Today I am sharing with you a card I created using Linnie Blooms Canvas Pieces. This super cute card is so simple and FUN to make! This card is 4.5” x 5.5”, but you can make your card any size you want. First, I used Maya Road & Tattered Angels mists and colors 2 Linnie Blooms Canvas Sunflowers. I then colored and stamped a Linnie Blooms Canvas Circle. I layered them together and added a button and a piece of Linnie Blooms Mesh in the center. Second, I took a 4x5” of white cardstock and embossed it with a wood grain embossing folder. I used a brown ink pad and lightly colored it. Then I added 3 pieces of green checkered wash tape (for the steam and leaves) onto the wood grain paper. and then adhered it to the white card. Linnie Blooms Store to see all the wonderful canvas pieces and projects! 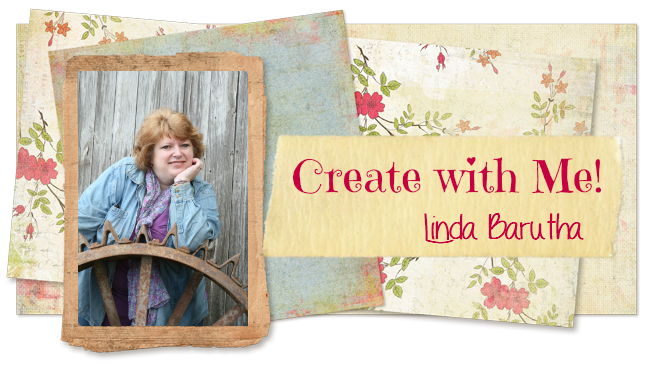 Thanks for stopping by the Linnie Blooms Blog!